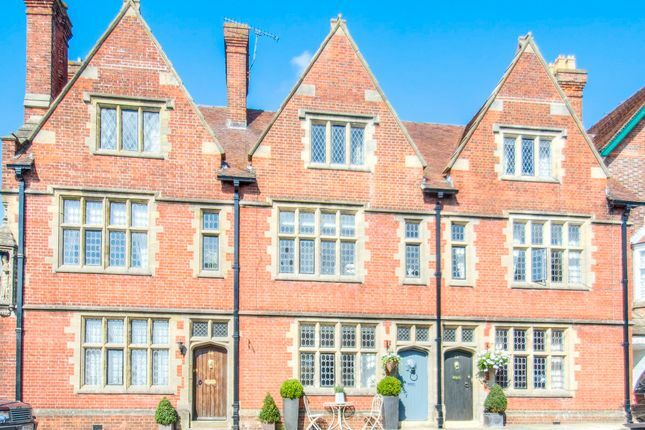 The property 42 Maltravers Street is a handsome Grade II listed townhouse, and one of the town's landmark buildings attributed to the architect ja Hansom, designer of Arundel Cathedral and inventor of the famous Hansom cab. Built in c.1880, the property extends over three floors, has a wealth of period features and is presented to an exceptionally high standard, having undergone a schedule of updating and remodelling. The property benefits from magnificent stone mullioned windows with original cast iron window furniture and has three spacious bedrooms offering delightful views towards either the coast or the cathedral. Further features include fireplaces in most rooms with a superb limestone fireplace in the dining room, two elegant bathrooms, ground floor cloakroom, separate dining room, and additional first floor living room. The modern kitchen has a comprehensive range of integrated appliances including champagne fridge and looks out over the private gardens. To the rear of the property is an attractive private walled courtyard garden with well planned lighting and a convenient rear access. Situated in an elevated position in the most highly regarded area of the Old Town, surrounded by many fine period buildings. The location The cathedral town of Arundel with its impressive Norman castle sits on the boundary of the South Downs National Park. Consistently considered as one of the finest towns in the country and made famous internationally for its antique dealerships. Once a thriving fishing town the public houses and fisherman's cottages have made way for traditional tearooms, boutiques and an eclectic mix of independent restaurants. Now well known for its numerous festivals throughout the year including the Art trail, Food Festival and Arundel by Candlelight. There is a wide choice of sporting and recreational activities in the surrounding area including horse racing at both Goodwood and Fontwell park; Car Racing at Goodwood Motor Circuit famously hosting it's annual Festival of Speed and Revival meetings; polo at Cowdray park; glorious beaches at the Witterings; dinghy sailing from numerous clubs along the coast with substantial harbours and marinas at Chichester and Littlehampton for mooring larger yachts; numerous golf courses; walking and riding in the rich surrounding countryside. Property descriptions and related information displayed on this page, with the exclusion of Running Costs data, are marketing materials provided by Pegasus Properties, and do not constitute property particulars. 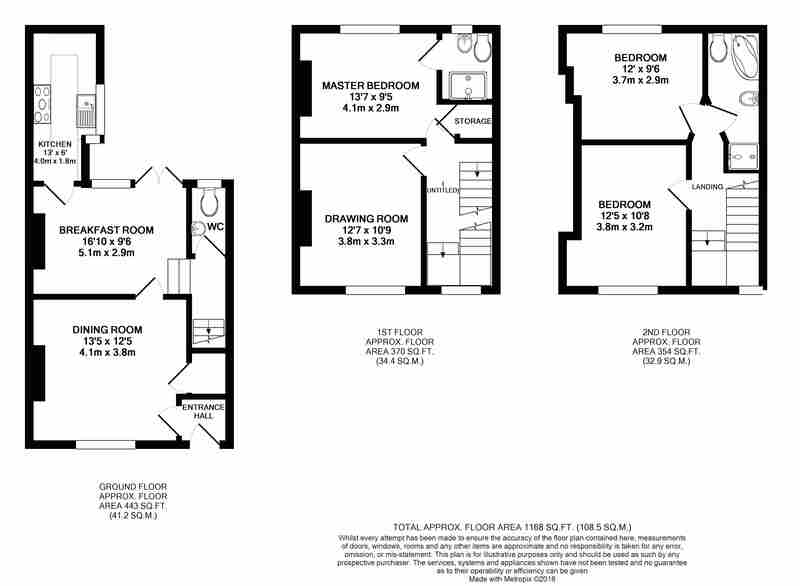 Please contact Pegasus Properties for full details and further information. The Running Costs data displayed on this page are provided by PrimeLocation to give an indication of potential running costs based on various data sources. PrimeLocation does not warrant or accept any responsibility for the accuracy or completeness of the property descriptions, related information or Running Costs data provided here.